You're a big spender today @pictbrige, wouldn't mind the Spriter Pro if nobody has taken it. Valid until Friday 23-59 Moscow time. Show me what you can better then other It can be anything, show it . Summer Giveaway. Description in the video. Valid until Summer end. You can win this game in my super Generous hand giveaway. 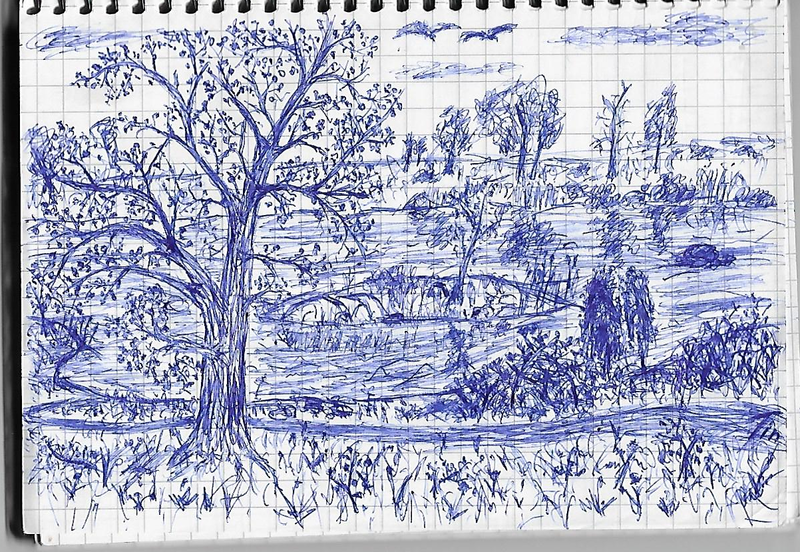 So during my stroll through countryside today i hastily drew this blue mess. ..should have sat on that bench the other way around.... less stuff to draw. You are an incredible artist if that's hastily drawn. Wow. Naaah, its just some scratches with a pen. But thank you for the praise, anyway. Hype bro? soo hype, go in up my baby! Uploading... much users Keith use smartphone its unavailable to download any pictures. Try using JPEG, if you're using PNG. The forum sometimes doesn't like PNGs. Just giveaway for for the purification of the soul. Write to me pm or on the forum what you want to get. 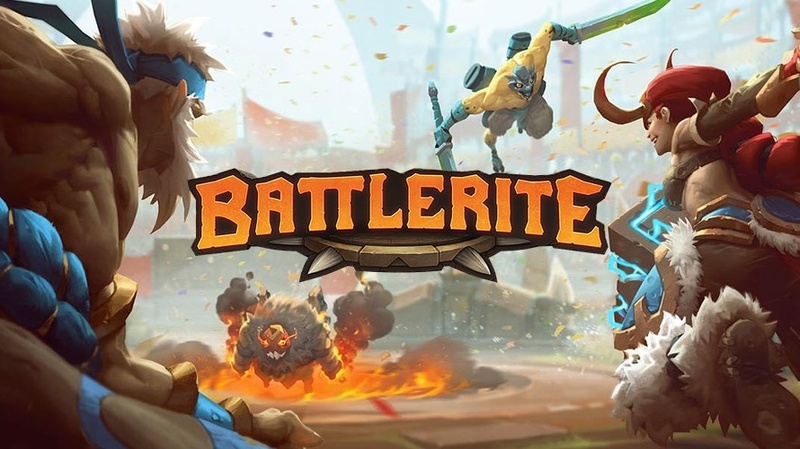 Common Giveaway be hurry Battlerite 2 keys. Just post your favorite photo about outgoing summer. Huh? What's the going on here? Take something. I'm Robin Hood. Can I have The Flame in the Flood @pictbrige? Shure when i come to home. Arrival time approx. 8 hours. Shure. Arrival time approx. 3 hours.